Wonderfully designed by our team of dedicated employees and sent out to you as fast as are able, this 1.625" Polaski Orbit Return Address Stamp will lend a stunning style to all of your outward bound mail. 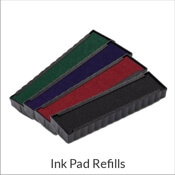 Obtainable in a range of styles, this is the ideal return address stamp for your desk. 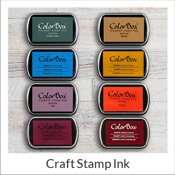 Buy your own traditional address stamp today! Polaski Orbit Return Address Stamp Details Come enjoy this new Polaski Orbit Return Address Stamp! 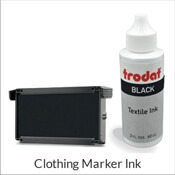 Made just for our fabulous customers, we have ample stamp creations to aid you find your perfect match! Each of our custom address stamps has been exquisitely crafted by our skilled manufacturing staff and designers. 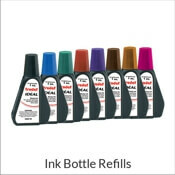 Available in a wide array of stamp models and colorings and wonderful to give as a house warming gift! 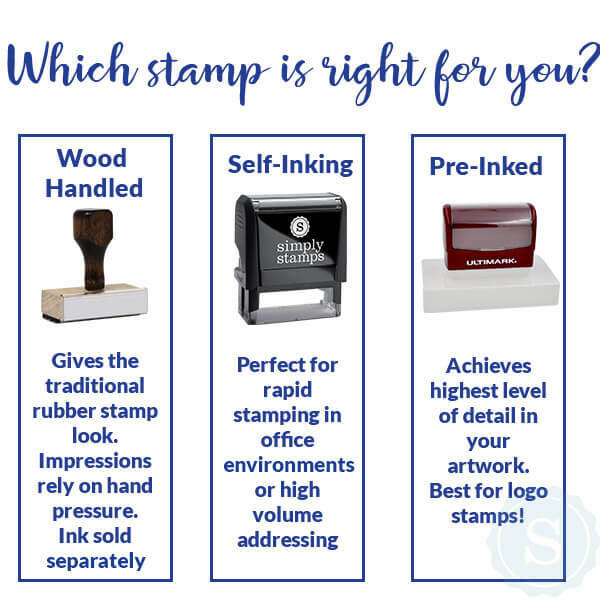 Each and every single one of our custom self inking stamps are made of exceptional part guaranteed to provide you with the greatest impression again and again! 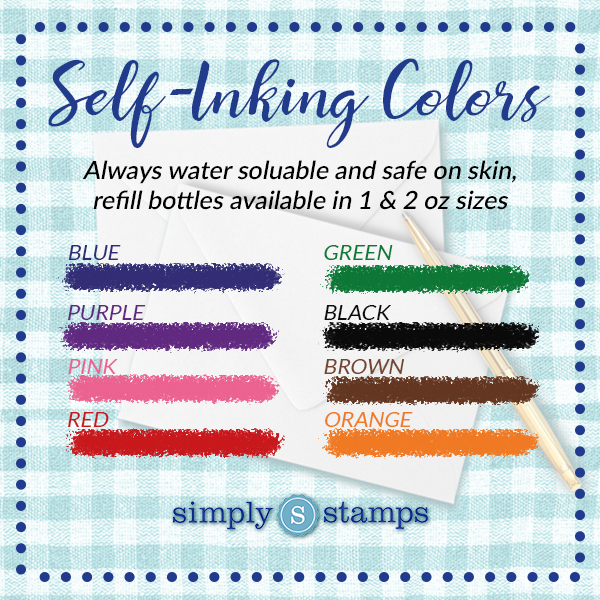 Purchase your brand-new self inking stamp today!